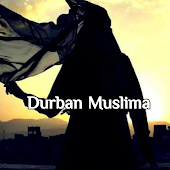 Durban Muslima: How lucky are we!!! O Allah! 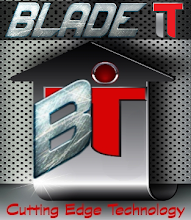 You have granted me the honor and privilege of talking to you directly, Have you given this privilege to any other person? Allah Ta'ala replied, O!! Moosa during the last period I am going to send an Ummat, who will be the Ummat of Mohammed (SAW) with dry lips, parched tongues, emaciated body with eyes sunken deep into their sockets, with livers dry and stomachs suffering the pangs of hunger will call out to me (in dua) they will be much much closer to me than you O Moosa! while you speak to me there are 70000 veils between you and me but at the time of iftaar there will not be a single veil between me and the fasting Ummati of Mohammed (SAW) O!! Moosa I have taken upon myself the responsibility that at the time of iftaar I will never refuse the dua of a fasting person .